Based on real events, Mohey tells the story of a woman by the same name who becomes involved in an international money laundering and black-market deals. 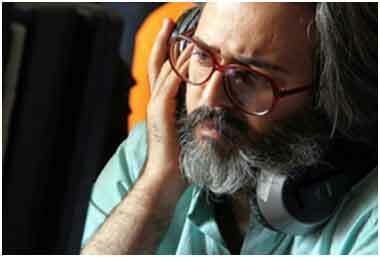 Born 1983, Mashhad, Iran, he wrote and directed the short film Aquarium. He is the Managing director and head of the board of directors of Seven White Ribbon filmmaking institute. Filmography: Aquarium (2015, short), Chelleh (2015, short), Mohey (2016).